A sweet straw tote for every budget - Susan Said... WHAT?! Some people watch for budding daffodils or the chirp of robins to signal spring. Me? 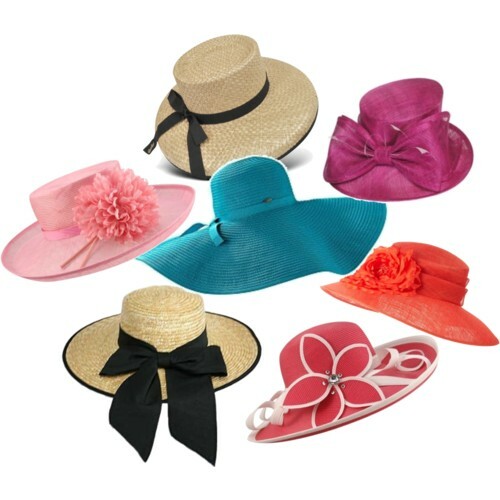 I look for straw totes and hats at the mall! A straw tote is a great catch-all — perfect for the beach, pool, or just around town. These versatile bags also come in a wide variety of price ranges, so you are sure to find one to fit your budget and style. Of course, the more finely woven pieces command higher prices, however, a rustic straw bag may be just the thing. And, since they rarely last more than one season, you just might want to pick up several inexpensive versions! Look Muffy! Cute pink and green clothes just for us! The fashion trend you can't ignore this spring? Polka dots! OZ Naturals Sea Infused Herbal Moisturizer helps me brave the elements... beautifully! Separator image Posted in WOMEN'S FASHION and tagged with accessories, bag, fashion, handbag, J. Crew, Kate Spade, straw tote, style, Susan Said What? !.